Compare to Uline S-12790 and Save! 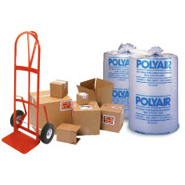 Our 90ga 2" x 1000' Bundling Stretch Wrap retains its grip and sticks to itself without adhesives. 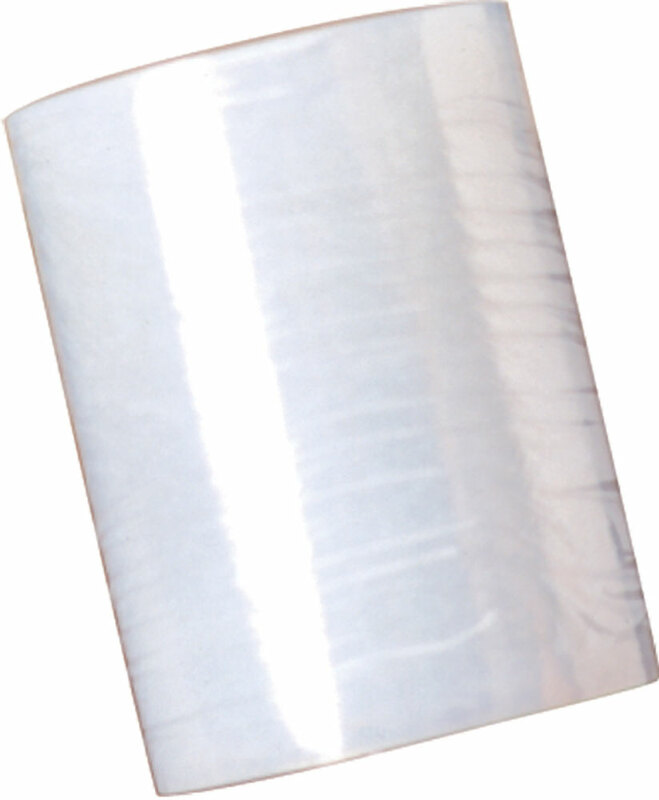 The clear residue free film stretches up to 100%, which contributes to its excellent resistance against tearing. 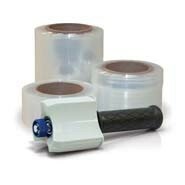 The easy to use roll increases efficiency, and the clear cast film enables easy identification during shipping. 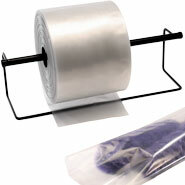 Our 2" x 1000' x 90 Ga Bundling Stretch Film is an economical alternative to Strapping, Poly Tying Twine, or Sisal Twine.